A Christmas Carol: You will become better acquainted with a coworker. 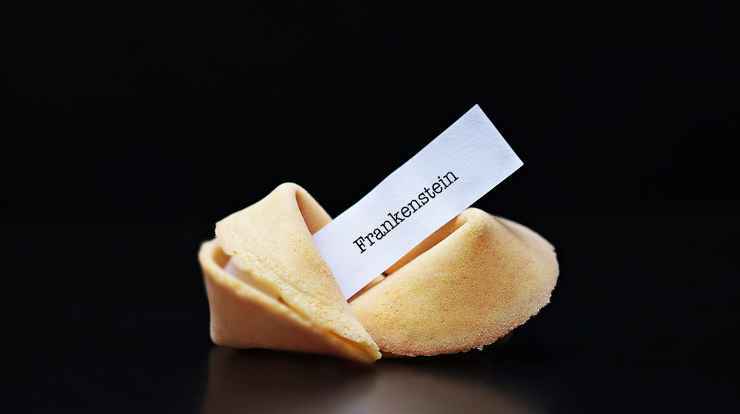 Frankenstein: A friend is a present you give yourself. Metamorphosis: A dream you have will finally come true.